Aimed at home cinema enthusiasts, looking for the very best in projector technology, the EH-LS10000 utilises a dual laser light source to deliver our widest colour gamut and Absolute Black contrast. 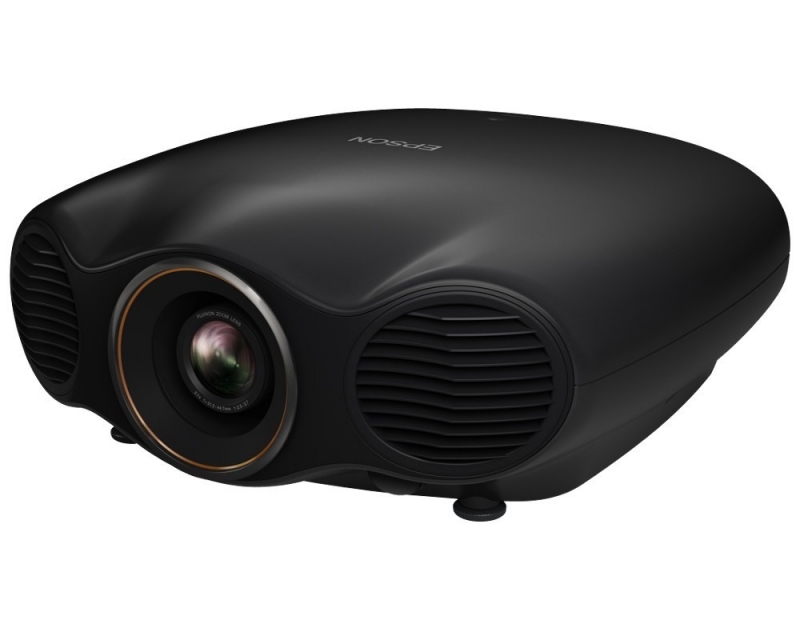 Our new 3LCD Reflective technology delivers high contrast ratios, a high aperture for silky smooth images and high-speed motion response for crisp pictures in fast motion scenes. Our first home cinema product to harness the power of high-quality laser technology, and our first projector able to receive 4K content. 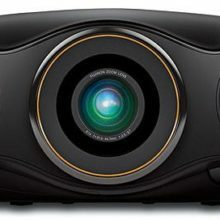 4K enhancement technology also digitally upscales Full HD 1080p content, improving the texture and resolution of on-screen content, so users can experience the high-quality and silky-smooth pictures of 4K1. 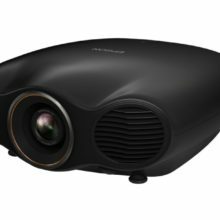 It has our widest colour gamut and an optimal white balance, delivering DCI and Adobe RGB colour space for accurate colour generation. 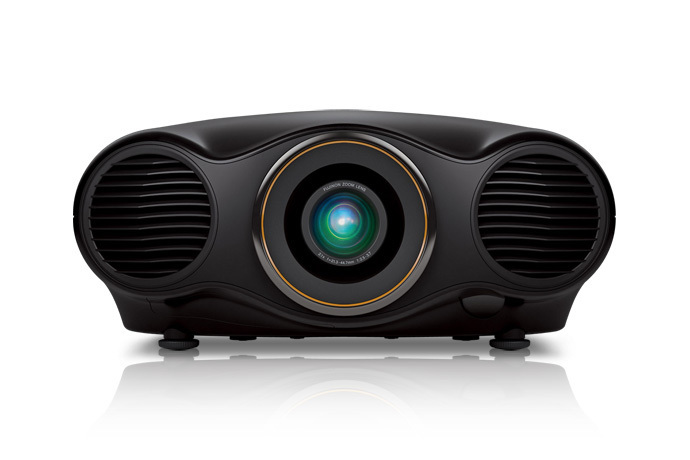 It has an equally high White and Colour Light Output for vivid colours, and a 480Hz drive ensures bright 3D images. 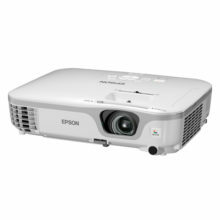 Features include ISF calibration, detail enhancement technology, frame interpolation, 2D to 3D conversion and depth control. 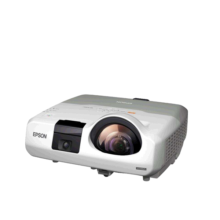 The use of laser technology means that this model has a long-life light source of 30,000 hours in Eco mode for reduced maintenance. 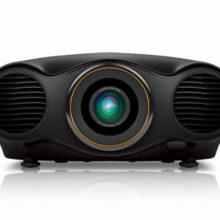 It also enables this model to have a short power-on time, projecting a picture at full brightness after just 20 seconds. 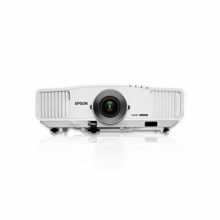 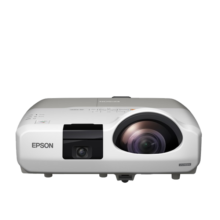 A wide lens shift range, powered zoom lens and lens position memory presets for several screen aspect ratios make it easy to position the projector. 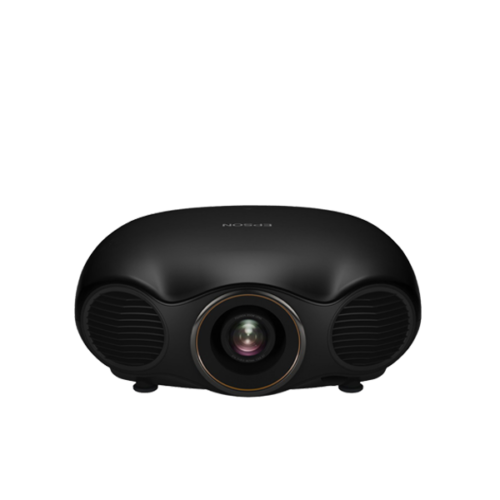 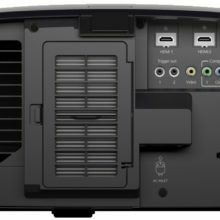 It runs almost silently with a low fan noise, and its sleek design, including a stylish lens shutter and hidden control panel, helps it seamlessly blend into home cinema set-ups.